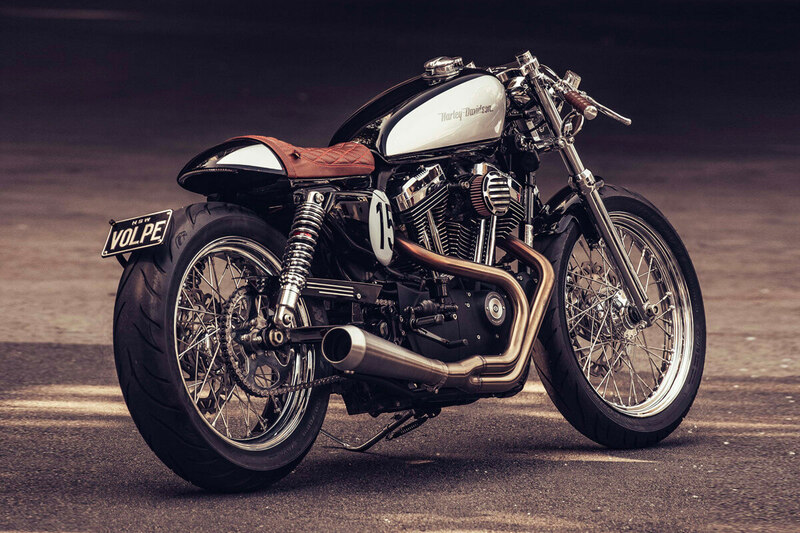 Deus Ex Machina Customs is an Australian company that builds and customizes some of the finest one-off motorcycles worldwide. The first shop came to life in Sydney in 2006. More than a decade later, Deus Ex Machina became a global empire. Now, they are present in Bali, Venice, California, and Camperdown, New South Wales, among others. 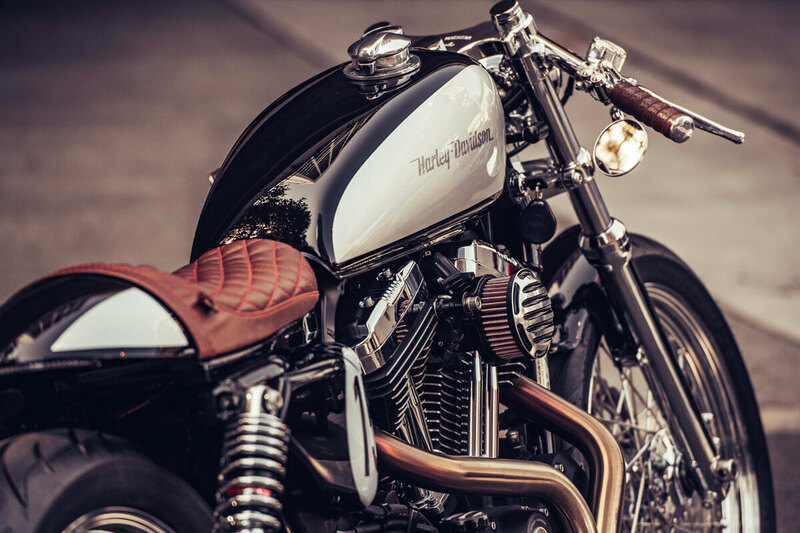 Custom motorcycles are the main reason this brand is popular. Their creations are truly unique. Deus Now, they are back with a new customization project that transformed a Harley Davidson into a classic café-styled bike. The original model used was the Harley XL1200C. Then, the customization process began. On the front end, sparkling forks are topped off with billet-top clamps, custom levers and switches. They also included a unique 7-degree chrome clip-ons. The new XV-Twin 1200 also features a new fuel tank and a retro-vintage speedometer. 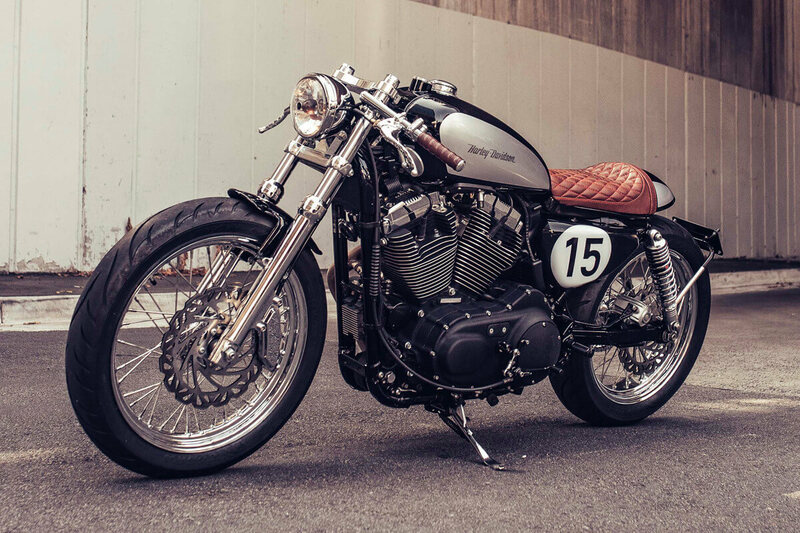 If you are a motorcycle lover, you will surely love this new model customized by Deus Ex Machina. A perfect example of Design I Need.